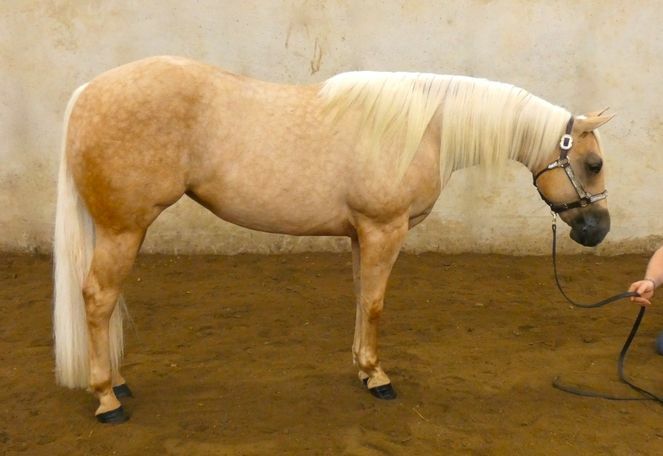 MY GENES SHINE - 2016 AQHA Palomino Reining/Cowhorse Mare. 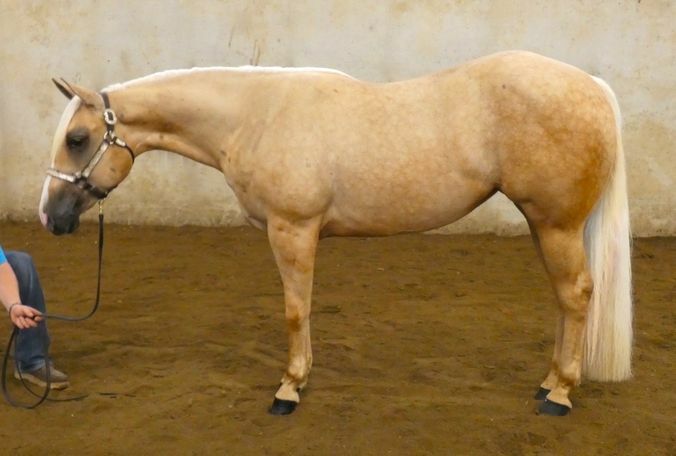 Sired by Shine On Line and out of a daughter of Brennas Jac. 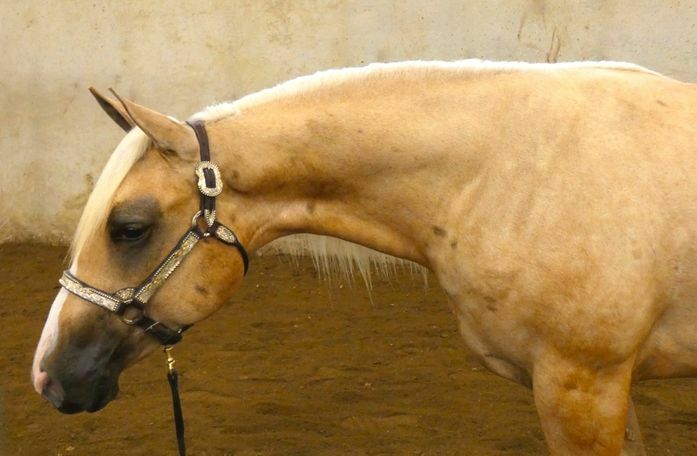 This is a very well bred reining/performance mare that has been started slow and correct. Gina is very good minded, quiet and extremely trainable. 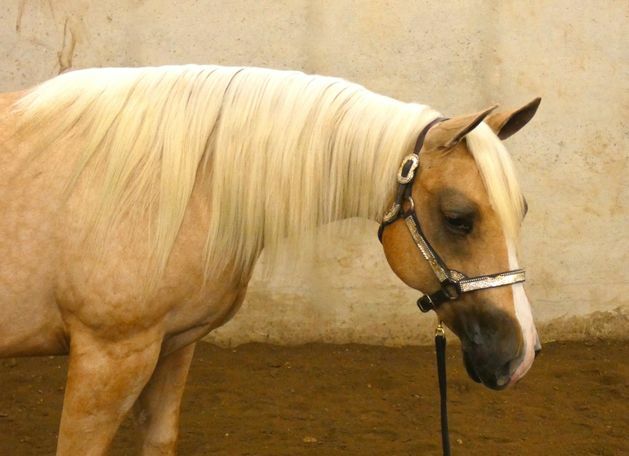 She would also make an exceptional horse for the ranch horse events. 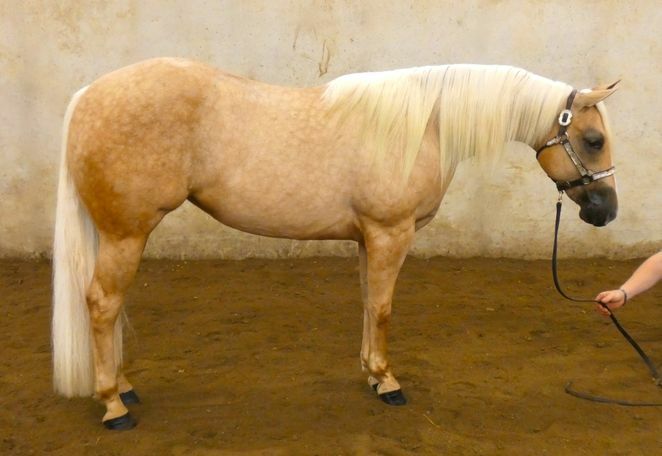 With her looks, color, and pedigree it is hard to go wrong with her at this price!